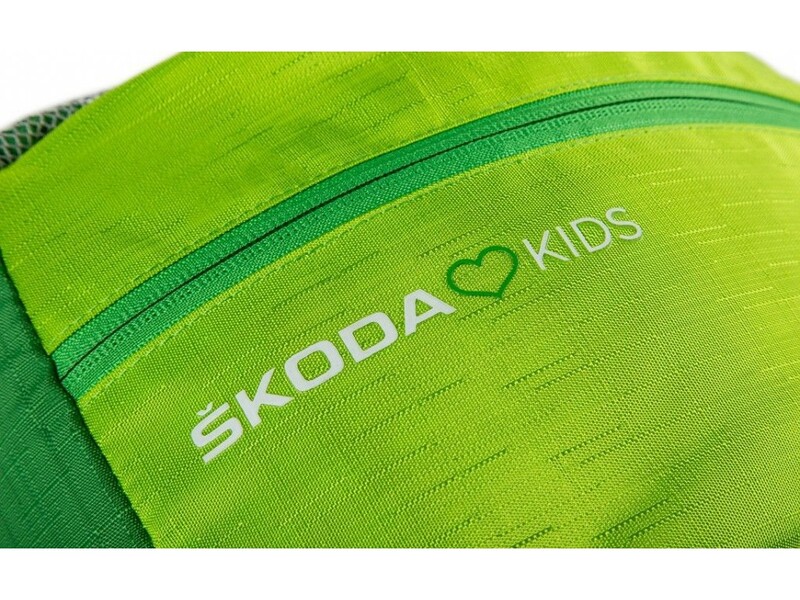 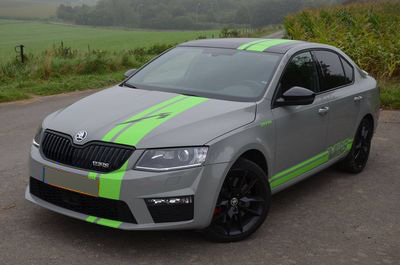 Multipurpose kids backpack with reflective child safety features and ŠKODA Kids logo. 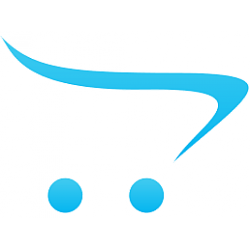 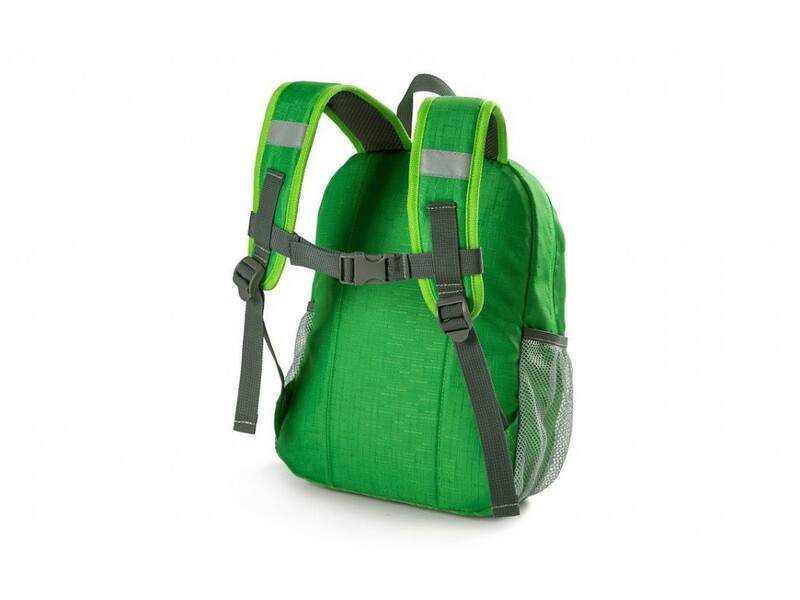 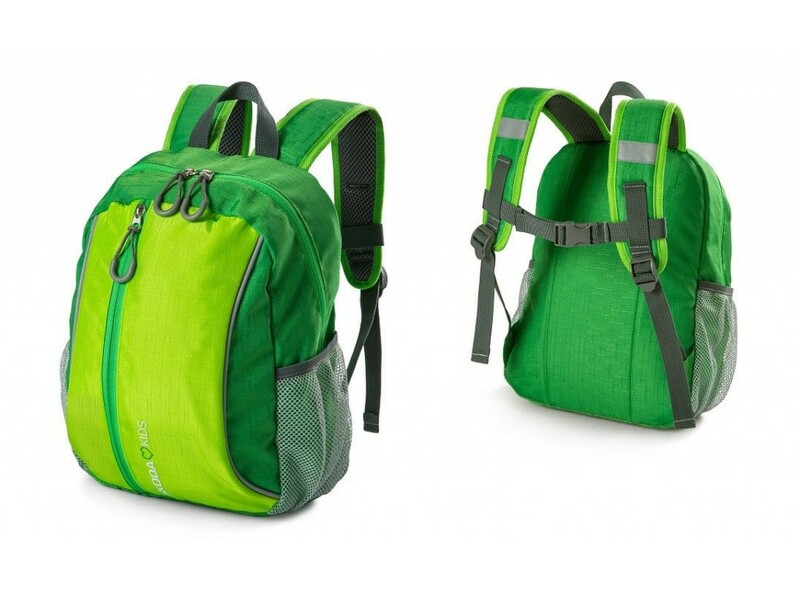 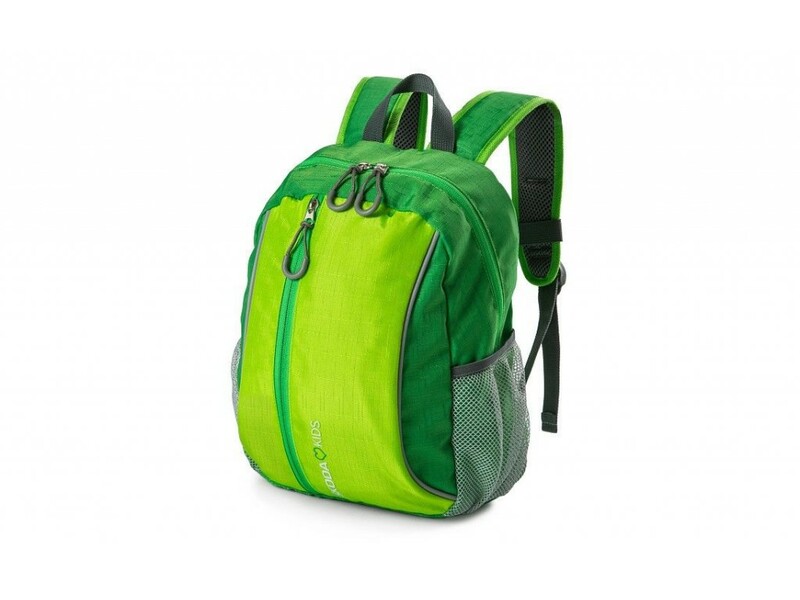 The backpack is equipped with a large main zipped pocket, a smaller zipped pocket and two side mesh pockets. 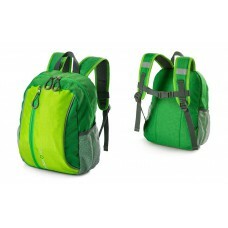 For comfortable wearing, it has padded shoulder straps with reflective straps and a breast strap. 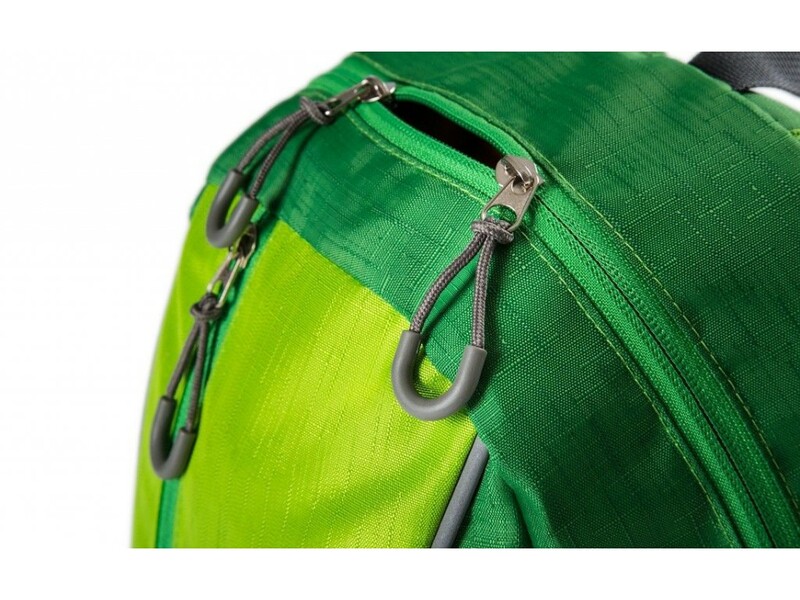 A small pocket with a name tag is sewn inside the backpack.